Spa breaks in the UK up to -70% off To take advantage of these offers, join now for free! Whether you want a quiet weekend away from the pressures of your daily routine, or you are celebrating a special occasion, spa weekends are now a popular choice for many people looking for a short break in the UK. With this huge rise in popularity, there are a stunning selection of spas to choose from, and it can be confusing to know how to pick the right one for your stay. We can provide some incredible offers at luxurious spas up and down the country, and have some top tips on how to choose the best location for your UK spa break. Why not treat yourself to a luxurious spa break in the UK and take advantage of our exclusive discounts at some of the finest spas in the country? Whether you’re looking for a quiet spa break to get away from the pressures of daily life or simply want to treat a loved one on a special occasion, you’ll find a fantastic range of UK spa holidays with us. 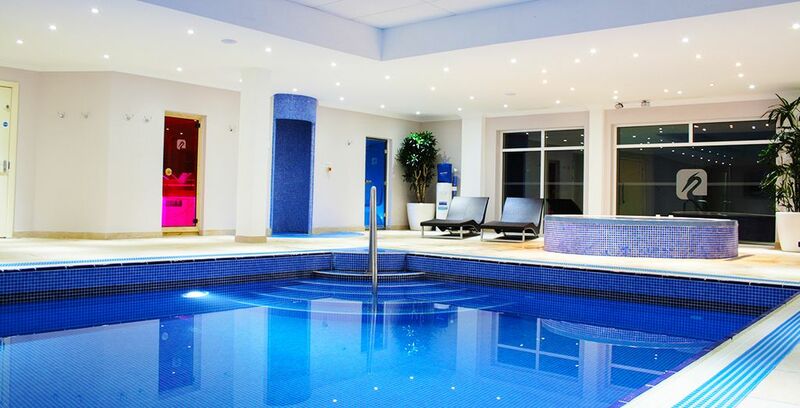 Short spa breaks in the UK are becoming increasingly popular, which means there’s never been a better choice for holidaymakers looking to relax, unwind and enjoy great hospitality. At Voyage Prive, we’ve got some incredible tips on how to choose the right location for your UK spa break. For friends or couples looking to enjoy some quiet time, there are plenty of exquisite hotels which offer first-class spa facilities in the peace and tranquillity of the great British countryside. 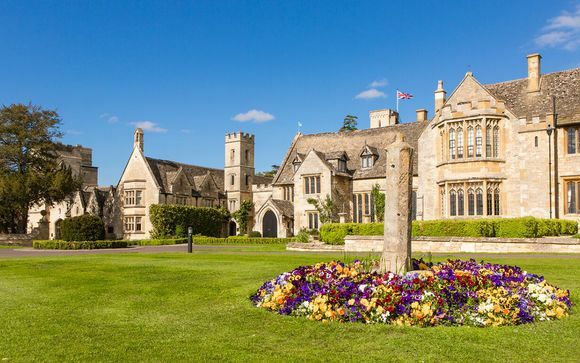 Many of these are traditional manor house hotels which have been renovated to include state-of-the-art facilities, while still retaining the relaxing, peaceful and historic surroundings that make them so special. Some of the most popular UK spa break destinations include the Lake District, the Yorkshire Dales and the expansive countryside of Chester. Each of these areas features incredible resorts, where visitors can enjoy a chance to soak up the relaxing atmosphere while recharging their batteries. Many of these high-end resorts offer the latest innovations in spa treatments, with some focusing on specific therapies. In addition to this, most country spas provide special package deals for couples. Some will even provide pre-natal and post-natal treatments, making a spa break perfect for expectant or new mothers who need some well-deserved relaxation time. Spa breaks aren’t simply for couples. In fact, UK-based spa breaks are becoming increasingly attractive to hen parties or groups of friends looking to enjoy birthday celebrations. This is because spa experiences offer something to people with a wide range of ages and interests - and there’s no better way to feel vibrant and rejuvenated than to enjoy some pampering before the big day or celebration. At Voyage Prive, we can provide fantastic deals on the best spa breaks in the UK, in countryside destinations or in the heart of some of the UK’s biggest and brightest cities, including Edinburgh, Manchester and London. City-based spa breaks are perfect for celebratory parties looking to relax and unwind before heading for a night out. 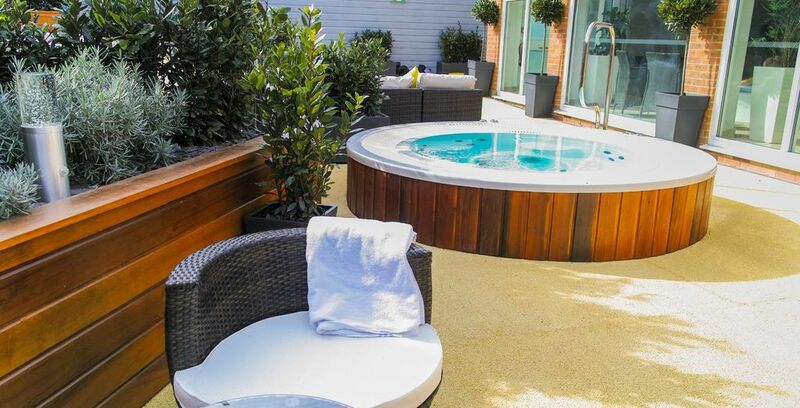 Whether that’s enjoying a show in London’s hip West End, taking in the finest seafood in one of Edinburgh’s restaurants or enjoying an evening of culture in the heart of Manchester, with Voyage Prive it’s easy to turn a simple spa break into a weekend to remember. With fantastic public transport links to each of the UK’s major cities, it’s easy for guests around the country to make their way to the party. Revitalise your skin with a facial packed with antioxidants, vitamins and essential oils to rebalance and re-purify. Who could say no to a relaxing, full-body massage? A full-body massage combines slow muscle movement with pressure point techniques, using essential oil blends rich in soothing vapours and herbs. Restore and refresh those tired legs, feet and hands with a pedicure which includes nail and cuticle care, followed up with a lower leg exfoliation and massage – perfect for getting ready the morning after the night before. Sooth the mind and body with this luxurious form of massage which combines beautiful balms with warm stones to melt away any aches or tensions. Drain your body of toxins with a marine scrub followed by a refreshing seaweed body wrap. A detox wrap helps to improve metabolism, relieve pain and rejuvenate the skin. 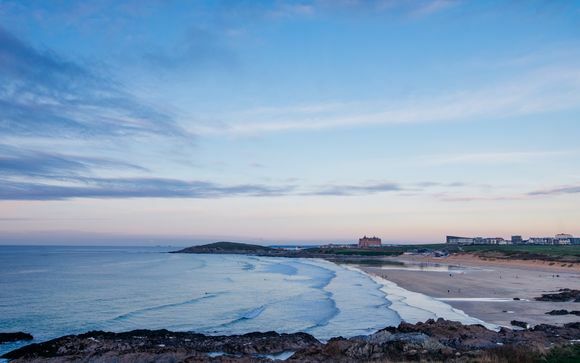 Which hotel to choose for a spa break in the UK? Whether you’re having a relaxing weekend away or looking to unwind before painting the town red, the Harbour Heights four-star hotel in Poole makes for a great-value getaway complete with breakfast, late checkout and dinner on the first night’s stay from just £45 per person. To get the party started, you’ll even be able to enjoy a free bottle of wine upon arrival. Excursions to this venue are available for between 1 and 3 nights, making it ideal for a weekend getaway. 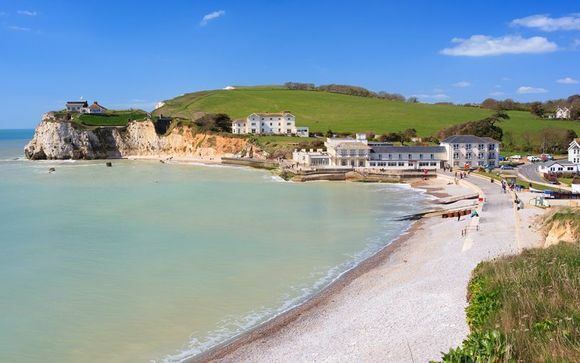 Discover the spectacular scenery and award-winning beaches of the Isle of Wight from Lakeside Park Hotel and Spa 4*. Located in a wonderful natural area, cycle tracks and nature walks through 17 acres of woodland can be enjoyed directly from the hotel. 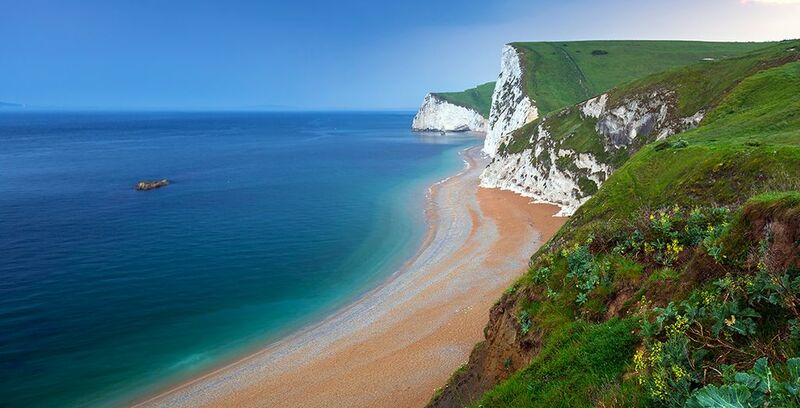 What is the weather like at a spa break in the UK? While there can be no accounting for British weather, the beauty of a spa break in the UK is that treatments mostly take place indoors, which means rain or shine, you can enjoy being pampered to your heart’s content. 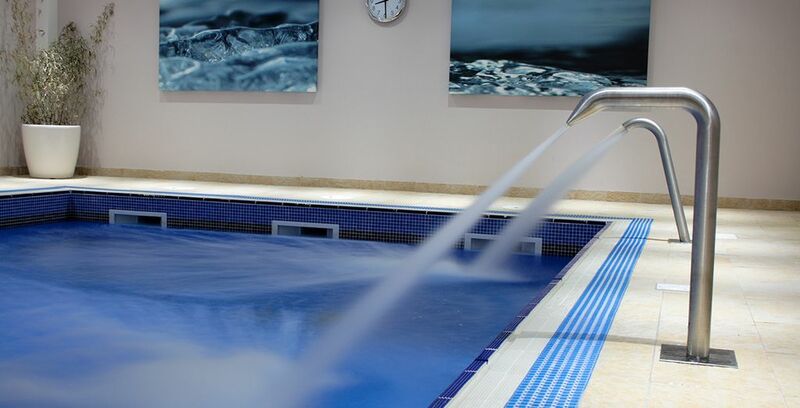 Spa breaks in the UK are incredibly popular during the colder months – and what better way to shake those winter blues than to enjoy a warm swimming pool or sauna in between a multitude of luxury treatments from a team of qualified therapists? Forget about bringing your Factor 50 – at a spa break in the UK, you can feel wonderful with a variety of treatments without worrying about the weather. What budget to plan for a spa break in the UK? While many spas offer an all-inclusive range of treatments, it’s worthwhile checking out the terms and conditions for any extras you may wish to avail of. Some spa treatment centres in the UK might offer basic packages which can be upgraded onsite if you wish. At Voyage Prive, you’ll always find great value spa holiday deals to enjoy, whether it’s a romantic getaway or a birthday weekend, and with perks like free wine on arrival, it’s easy to make the most of your time away without having to break the bank. Why not look at what’s on offer and start planning your ideal trip today? 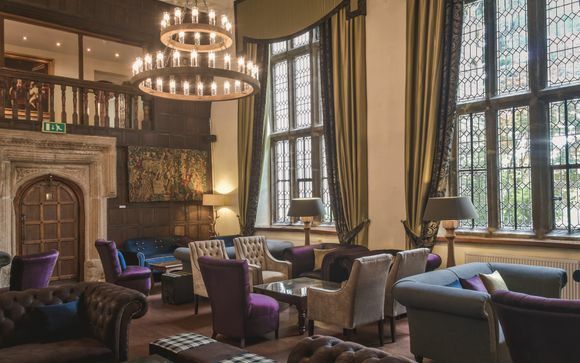 For couples or friends looking for a quiet retreat, there are a number of beautiful country manor house hotels which offer fantastic spa facilities, in the tranquility of the British countryside. The Lake District, Chester and Yorkshire all have a fantastic range of spa break resorts, where you can relax and enjoy the peaceful atmosphere. These high-end resorts offer some of the most up to date and innovative spa treatments, so review your choices carefully, and opt for a spa which offers the treatments you are looking for. Many country spas now offer special packages for couples, and even pre and post-natal treatments, so you can find exactly the specialist treatments you are looking for. Out fantastic offers can help you find exclusive prices, at these luxurious spas, so you can truly relax and enjoy the experience! Of course spa breaks are not just for couples. This type of weekend break is a fantastic option for a luxurious hen party or birthday celebration, as a spa experience can work well across a wide range of ages, and can help everyone to feel rejuvenated and vibrant, ready for your big day or special celebration. We can offer fantastic discounts on brilliant spa breaks near some of the UK’s most exciting cities, like London, Edinburgh and Manchester. As well as offering top notch facilities, these spas can make a great base for you to experience the cultural highlights of the cities – whether that’s taking in a show in London’s West End, or sampling the finest food and drink on offer in Edinburgh’s incredible restaurants, you can turn your spa break into a celebration to remember. These city locations have the added advantage of being easily accessible by public transport, if you have guests travelling to join you from around the country. Of course, no matter what you’re hoping to get from your spa break - if you're looking for the most authentic experience, it’s fitting to mention that of course the UK is home to a very special historical spas. Bath, in the south-west of England, was the site of ancient Roman bathhouses, the predecessor to the modern day spa. 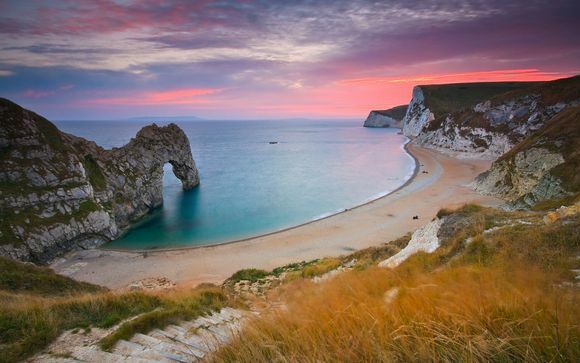 It is also home to the UK’s only natural thermal spa, and the area is still a popular destination for spa breaks. So, if you are looking for the best deals on these exciting and luxurious spa breaks, sign up today to access our amazing hand picked offers, and book your perfect getaway. 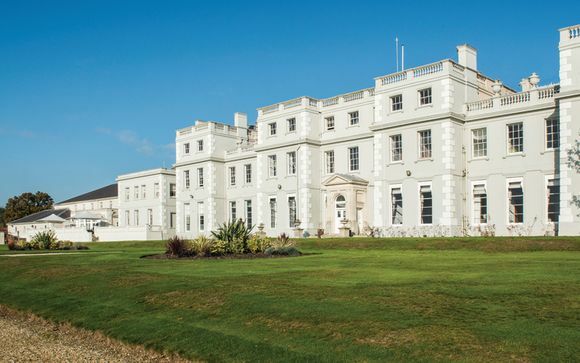 Discover our great deals in the UK and spa break holidays for couples.